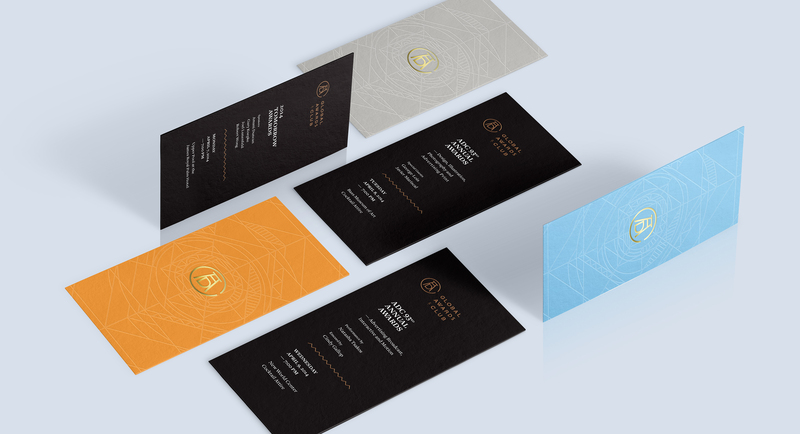 Our team created the visual identity for the ADC 93rd Annual Awards show in Miami. 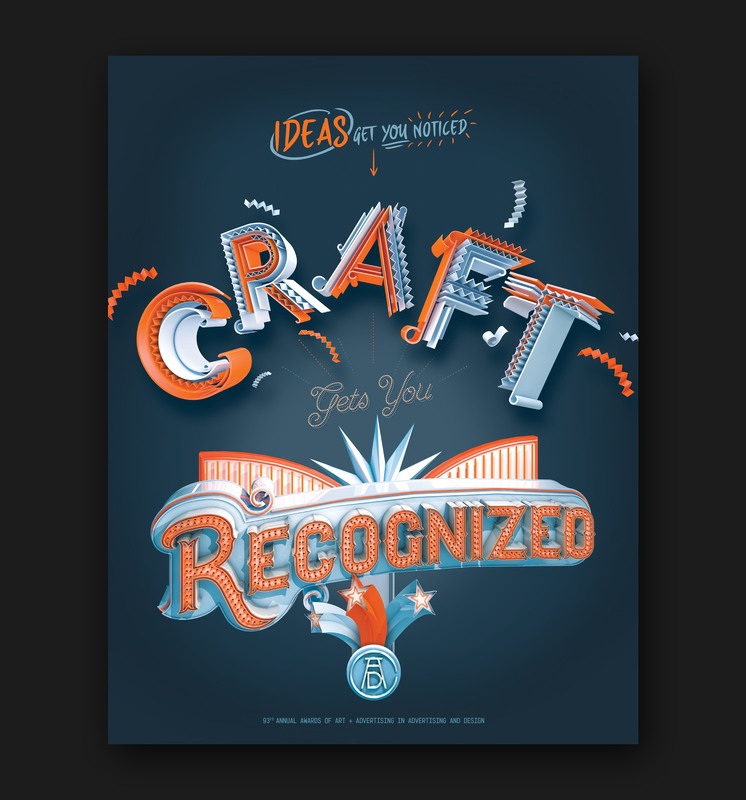 The ADC Awards are one of longest running industry awards focusing on art and craft in advertising and design, so we wanted every piece we created to truly reflect that. 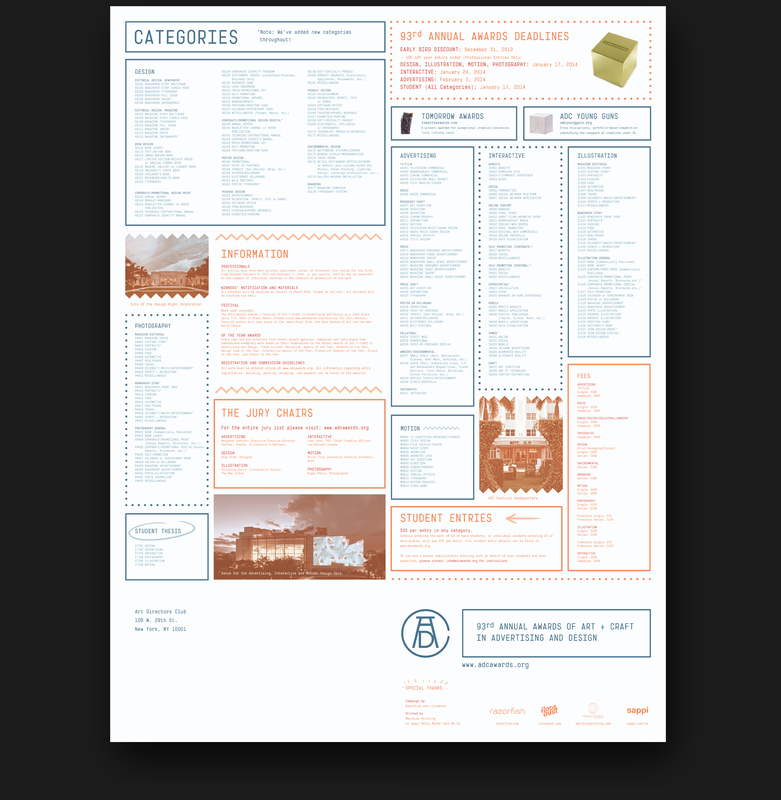 We worked with ilovedust to create the mailout poster announcing the event which reaches the desk of nearly every Art & Creative Director in the USA. We also concepted and designed teaser videos, award show tickets and title animations played at the awards.